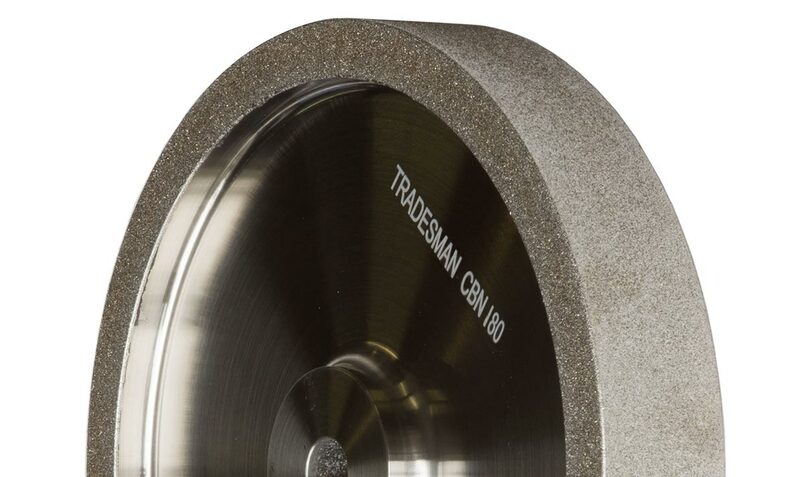 Our Industrial Grinding Wheels are Precision Plated meaning they’ll stay sharp, stay cool, hold their shape and won’t emit dust. 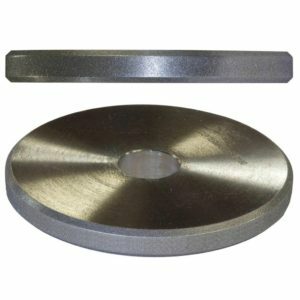 Ideal for bench grinders and bench top tool grinders our customers are typically woodturners and machinists sharpening carbide and high speed steel drills bits and end mills. 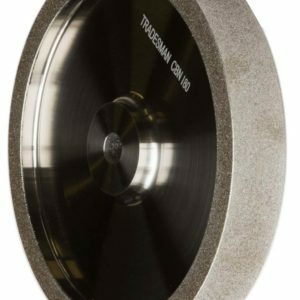 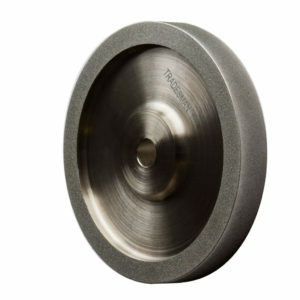 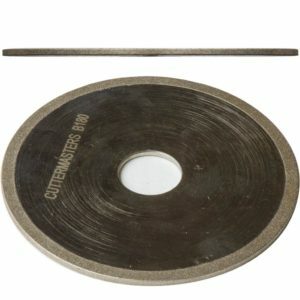 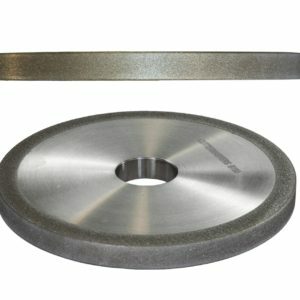 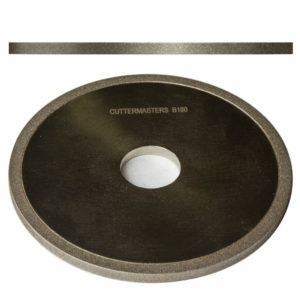 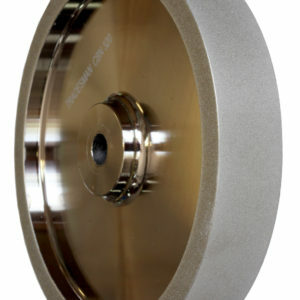 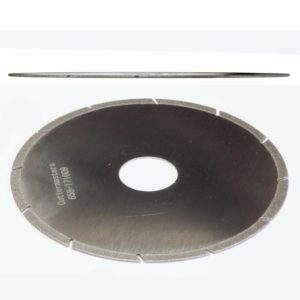 If you are used to working with stone grinding wheels our industrial precision plated grinding wheels are a breath of fresh air in terms of ease-of-use and safety. 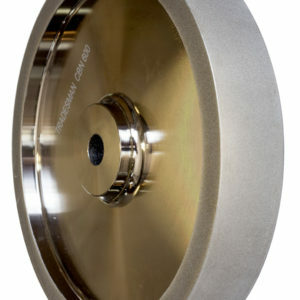 They are an excellent return on investment when you consider that they’ll outlast your stone wheels by many lifetimes.